St. Augustine Zhao Rong and companions. You are at:Home»Church Street»Saint of the Day»St. Augustine Zhao Rong and companions. 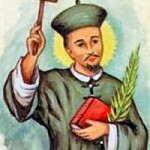 The 120 martyrs honored on this day died in China between 1648 and 1930; they were canonized in Rome on Oct. 1, 2000. 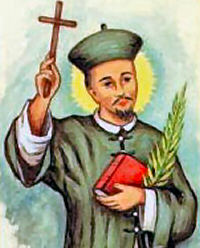 Augustine Zhao Rong was a Chinese solider ordained as a diocesan priest and martyred in 1815. He was associated with Bishop John Gabriel Taurin Dufresse (Paris Foreign Mission Society) who was martyred in Beijing. Most of them were Chinese, but 33 were foreign born, mainly priests and nuns. Among the 87 born in China were children, parents, catechists or laborers, ranging in age from nine to 72. 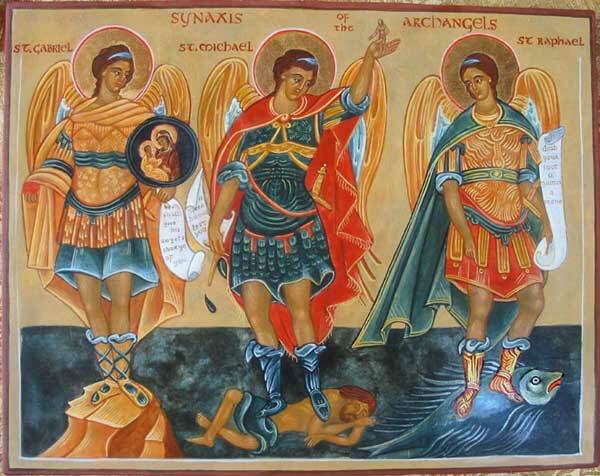 Four of the martyrs, including St. Augustine, were Chinese diocesan priests.